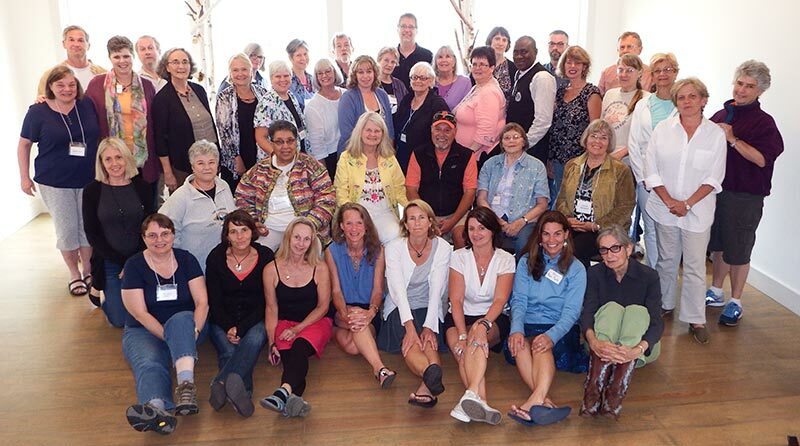 The Green Mountain Writers Conference – 21 years of great writing, camaraderie and useful guidance in the art and craft of writing across the genres of poetry, fiction and nonfiction! 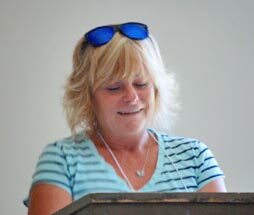 The Green Mountain Writers Conference started subversively as an effort to create a gathering of writers that was as encouraging to new or inexperienced writers as it would be useful to those who had succeeded in publishing stories, longer works of fiction, nonfiction and poetry. After several years of participating and attending other conferences and classes for writers working across the genres, I had become dismayed by what I saw as a pattern of management in which emerging and developing writers could easily become discouraged by a nasty critique or grandstanding on the part of another participant or, worse, lack of respect by a workshop leader. I felt the inherent hierarchy of many conferences and classes was at the root of the problem. The “stars” among the staff and already successful conferees received all the attention and perks while newcomers and developing writers got the leftovers. In 1997, I set out to create a different kind of conference for writers, one based on meeting each person where he or she was in their writing life, of celebrating the courage of the newcomer while acknowledging the accomplishments of those whose work had found success. I also felt that size mattered. 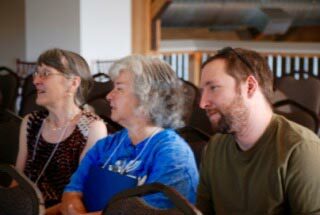 Some of the conferences I had taught at or attended had become too large for individual attendees to attend the workshops they wanted or to get to know other writers. Writing is a solitary act, a leap of faith in which we work to bring the ideas in our head, our own experiences, our research and our true and imaginary tales to life on the page or the screen. It is both an art and a craft. Writing requires attention, commitment, truthfulness, self-examination and encouragement. Because we labor alone, we need a community of honest supporters who can help us to see what works in our stories and poems and what doesn’t, an environment in which we can learn from others while holding on to the right to our individual voices. Writing requires vulnerability, not just in the way in which we go deep to find the right words and sentiments, the believable plots, the worthy ideas, but also in being open to the response of our readers. Too much or false praise is as harmful as rude critique or blunt dismissal. By keeping our conference small, even the most shy or reticent attendee has found the opportunity to share a piece of writing with others. Beyond that, our setting and general openness create an atmosphere where one can make a friend, share work with another attendee or staff writer and feel surrounded by people who care to listen. Listening, of course, is the corollary to writing. Listening to our own words and to those of others and, also, being open to the responses of others. The result, for 20 years, has consistently been joyful and sometimes tearful, as together we have experienced a level of freedom and support that can’t be found in large conference settings or places where the value is set on big publishing contracts, rather than the quality and enjoyment of the practice. That is not to say that we don’t value publishing. Indeed, many of our past and returning attendees have had considerable success with their books, articles and other work. But it is not our reason to be. You are. By that I mean that our attendees and their words are what matters to me, to the other conference participants and staff. And, while our staff has consistently included many of the nation’s best authors and teachers of writing, you will find them accessible, present after workshops, at lunch and in the evening. 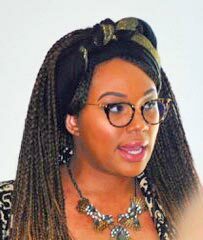 Each year, the staff is carefully chosen to include published authors who also have a gift of sharing their expertise, open to conceding their own limitations, struggles and even failures. Writing is hard work. Don’t kid yourself otherwise. But it can be fun, as well. And we promise both at the conference. The conference is held at the gorgeous and restorative Mountain Top Inn in Chittenden, Vermont. This beautiful rural resort has comfortable guest rooms in the main inn and a variety of cabins and houses available to participants who live too far to commute or locals who want to immerse themselves in the conference experience. Located on the shores of a 721-acre lake surrounded by national forest land that rises dramatically to elevations of more than 2,000 feet, the inn provides a canvas for the full effect of Vermont’s dramatic summer season. As in past years, we’ve arranged a schedule that provides free time for enjoying the natural resources of the area and, of course, for writing and sharing strategies, challenges, ideas and written work with others who love words. We’ll provide the opportunity for small-group readings as well as for some participants to read a short excerpt from their work to all participants. 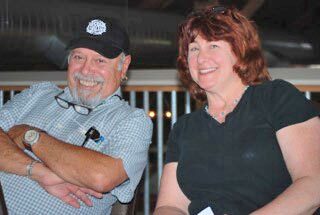 To learn more, please visit www.vermontwriters.com.